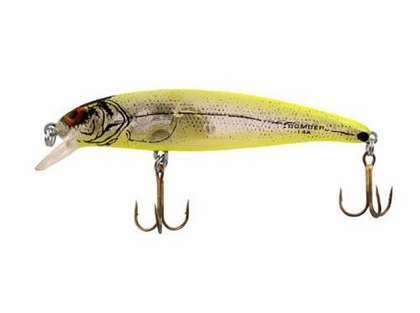 The Long A is one of the best lures on the market when it comes to replicating a life-like swimming action. 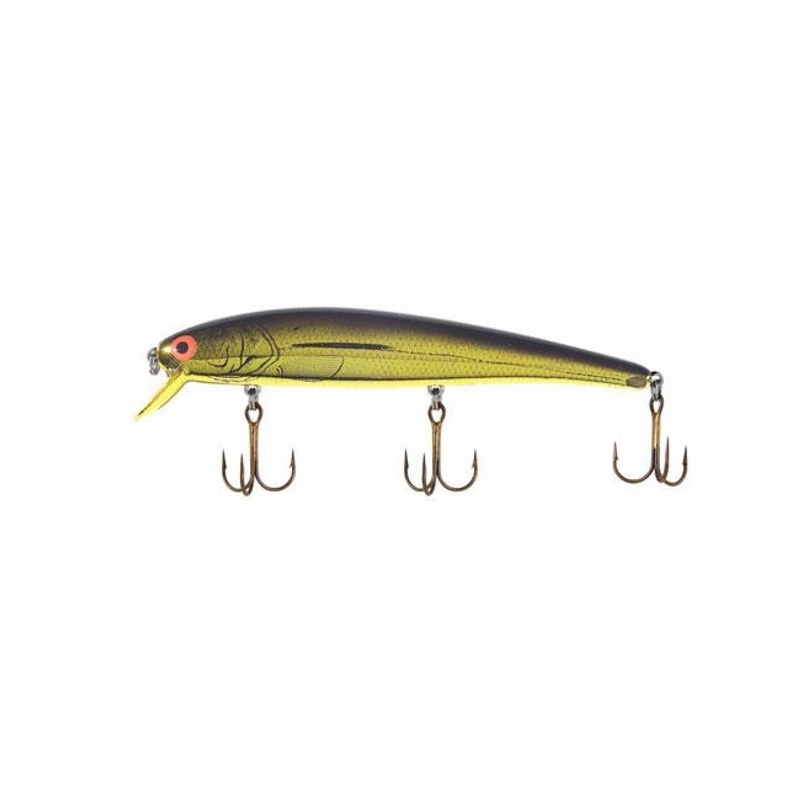 With a tight wiggle and castable design, the Long A should be the first lure tied on when chasing aggressive, predatory fish. Being a floater/diver it fishes very well around snaggy areas where it can be allowed to �back-up� if contact with structure is made. The Long A can be fished with any style of retrieve from a slow �rolling� style to an aggressive jerk and pause. The design of the Long A also makes it an excellent lure for trolling. Very productive early season lure for the back bays, but I hooked in to a schoolie and the hook hanger broke right off. It swims good and catches fish, but the 5" long shot is more durable and casts farther. Great lure works for most species! would up grade the hooks going for larger species or those who are hard in the mouth. 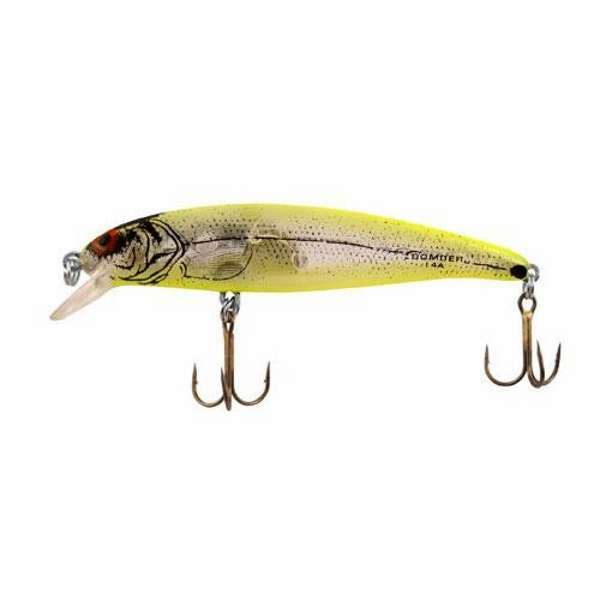 I enjoy using this lure for Largemouth Bass and this is a very productive lure for freshwater! It swim well just like 6inch bomber. Pretty decent for Stripers and Bluefish. Greetings, do your long A bombers have the been rattles? Yes, all of the Long A bombers have rattles in them. Hi, i,m a scot living in Sweden and wondered if you deliver here and how much your postage is. Hello Richard. Yes we do, we deliver worldwide. To see the shipping rates, head to the "my cart" section of our website. There you will find a full and accurate shipping calculator!